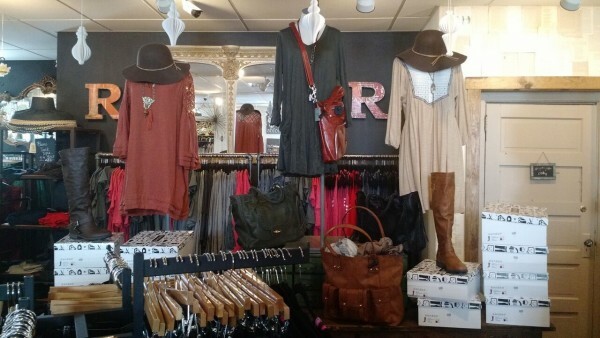 Where rustic charm meets urban chic, you will find Rose & Remington. 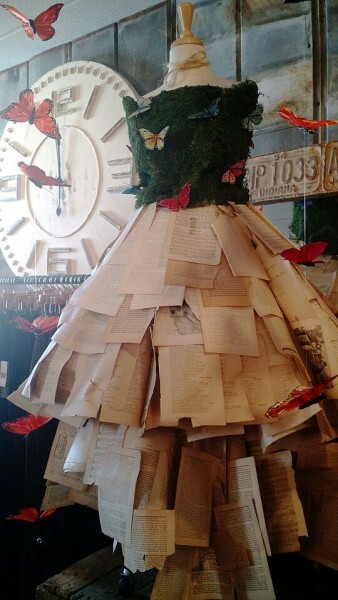 The women's fashion, home décor and gift boutique showcases a vast assortment of eclectic and high quality goods, presented with reasonable price tags. In December, the boutique will open its third Cincinnati location at Regency Centers’ Hyde Park Plaza. 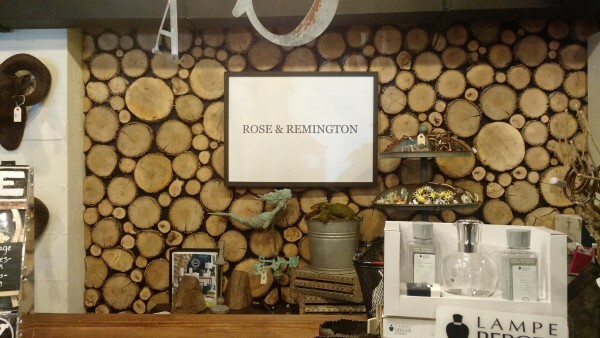 Here are a few things you need to know about Rose & Remington. Rose & Remington was founded by Kristin Ponchot and her mother, Dee Alexander. The store was named after Kristin’s two children, Ava Rose and Luke Remington. The family also owns and operates specialty store, Green Country Market, located in Lebanon, Ohio. Kristen left her career as an IT professional to pursue her dream of owning a fashion boutique, while her mother continued to work a second job until the inspiration became a success. As the Rose & Remington brand expands, owners hand-picked Hyde Park Plaza for their third location because it’s a well-known and established shopping center, centrally located in the heart of Cincinnati’s most desirable community. “The center’s located in a charming historical district, where the local culture is trendy and hip. We recognized that Rose & Remington reflected well with the ethos at Hyde Park and its surrounding affluent consumer,” said Ryan Ertel senior leasing agent at Regency Centers. Searching for the perfect camera-ready bohemian outfit for an upcoming festival? Look no more. 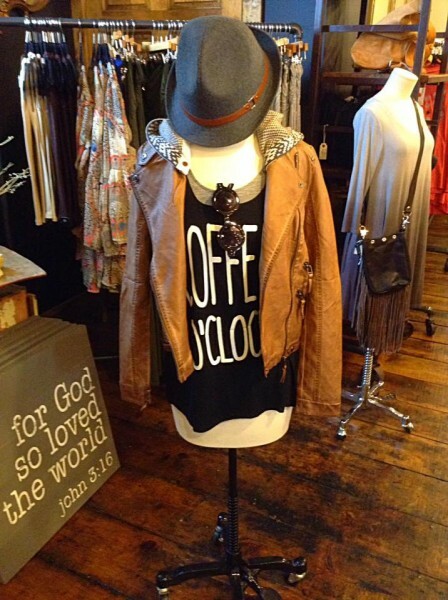 Rose & Remington offers the latest festival-ready fashions, sure to get you noticed and on the best-dressed list. And while you enjoy the music you can also feel good about what you’re wearing. Rose & Remington makes it a priority to buy local, as well as purchase from suppliers who are fully engaged in making the world a better place. Every girl needs a statement piece – or two or three – but who’s counting? From chunky-silver to leather and stones, the accessories selection at Rose & Remington will be your first and last stop to find a special treasure that will have everyone talking. Speaking of special, owners spend time singling out suppliers that contribute to non-profits, that they support. They work with jewelry suppliers that fund the fight against human trafficking – organizations like Made by Survivors, Freeset, and isanctuary. 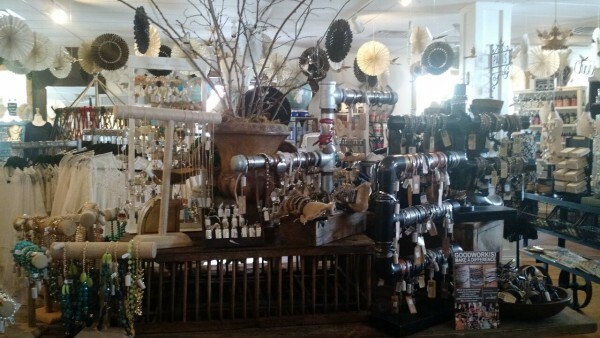 It’s not just the merchandise that sets Rose & Remington stores apart; if you're wondering what a mixture of rustic charm and urban chic looks like, the avant-garde décor piece above says it all. Each store opens up to playful and inviting interiors, featuring cool color palettes and splashes of unique accents. Slightly smaller than the brand's original Lebanon store, the Hyde Park Plaza location will provide 3,760 SF of intimate retail space for shopping. Rose & Remington stores carry over 400 labels, including Uno de 50, Good Works, BOURBON and boweties and BED|STU. Owners update their merchandise weekly, keeping the inventory fresh and exciting. The brand also carries its own line of stylish screen-printed tees and tanks. Owner, Kristen, is the mastermind behind the modish quotes, and what’s even more inspirational, 100% of the proceeds are donated to local women’s shelters. The Hyde Park location will offer customers women's clothing, shoes, boots, jewelry, handbags and accessories, athleisure and a small home section.